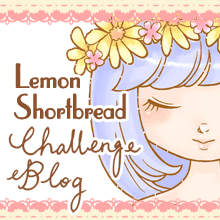 Recently I bought a few cute items while walking around the malls. Below there are some of the Sanrio retro-collections Gashapon toys which are hot right now. 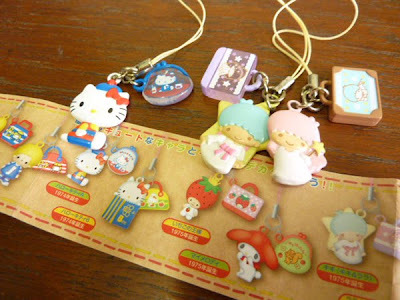 Love the old Sanrio from the 1970s and 80s, not so much the recent ones. I am a sucker for the old red & blue Hello Kittys due to nostalgia, the strange thing is I have zero interest in the contemporary pink Hello Kittys. It's just a change in colour but it makes a world of difference! 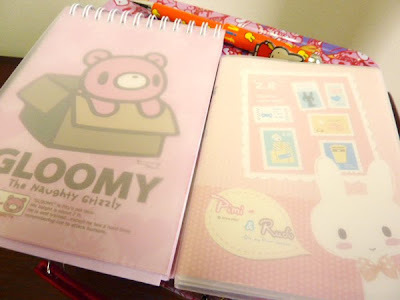 Another Gloomy bear item, a notebook by Play Imaginative - perfect size. And a rabbit one from my local stationery store. Needed one with a coil binding on top so I can rip off pages since my current notebook is just full from scribbles! Gashapon toys, this series is Sanrio's 50th anniversary release, with all the nostalgic retro Sanrio characters - mostly defunct except for Hello Kitty. 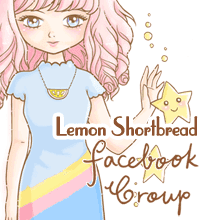 Maybe I'll share my cute Sanrio trading cards from the 80s if I can find it! Spun for my fave Tuxedo Sam and in the end got 2 Tuxedos - isn't he adorable?? Hangyodon (1984) - green character, Maron Cream (1985) - bunny, Pokopon's Diary (1986) - tanuki, Tuxedo Sam (1978) - penguin, Zashiki Buta (1983) - pig, Ichigo no Ousama (1975) - strawberry, and Hello Kitty (1976). 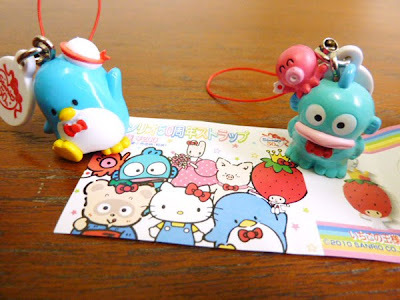 Another retro-inspired Sanrio Gashapon. Magnets this time. 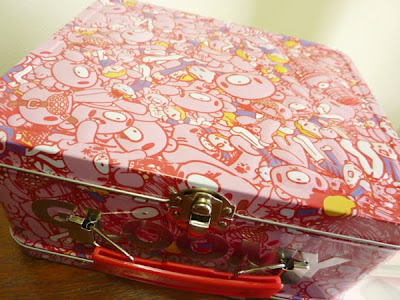 I had that awesome Hello Kitty water bottle featured on the front there, when still in primary school. If I knew it was worth something now, I'd probably stop my mom from giving it away... but then didn't know she was planning to give it away. 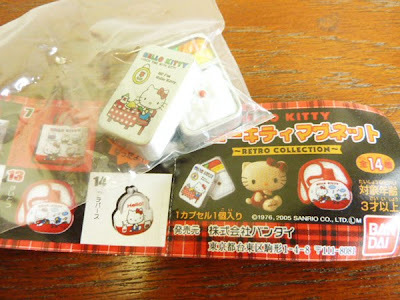 Yet another Sanrio retro Gashapon - I spun this last year. So happy I managed to get the pair of Little Twin Stars after 3-4 tries! Will love to get the whole collection but the machines don't carry them anymore.